Federal agents have been in Adair County since the weekend looking for Shawn Richard Christy, 27 of Pennsylvania. Sources say Christy made threats against the president, other elected officials, and Adair native Dakota Meyer. Christy also has multiple state arrest warrants in Pennsylvania for burglary, probation violation, and failure to appear for an aggravated assault case. On Thursday Aug. 2, a 2012 Toyota Tundra was stolen in Poca, West Virginia. That vehicle was recovered Saturday night in Greensburg, Kentucky. 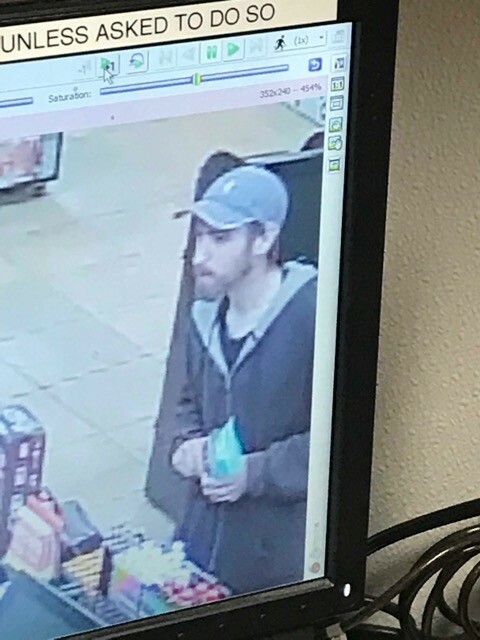 Federal agents are considering Christy a suspect in this vehicle theft because Christy is believed to have abandoned a stolen 2008 Dodge Caravan in Nitro, West Virginia on Tuesday July 31st. The U.S. 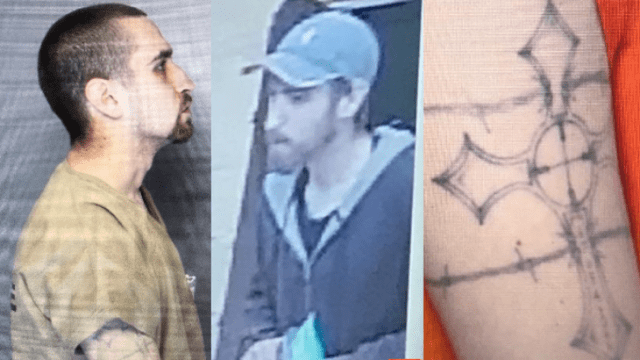 Marshals have been attempting to capture Christy, who is 5 feet 10 inches tall, weighs approximately 160 pounds, is a white male with a light complexion, has a tattoo of a cross on his right upper arm, short dark blonde hair and a beard. Christy also speaks with a noticeable lisp and claims to be a survivalist. Christy is from McAdoo Pennsylvania. 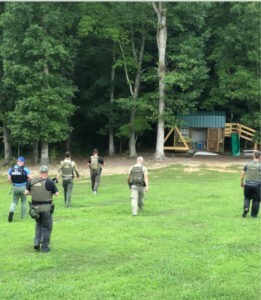 Federal Agents are offering a cash award of up to $15,000 for information leading to the direct arrest of Christy. Any information will be considered confidential. Persons having information should contact the U.S. Marshals at 1-877-Wanted-2 (1-877-926-8332) or the F.B.I. at 215-418-4000. 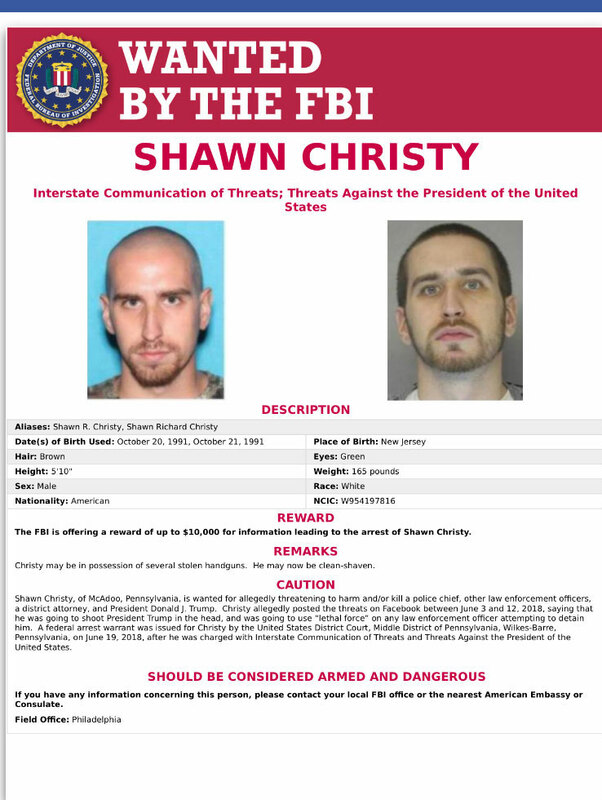 Christy should be considered armed and dangerous, individuals should not attempt to arrest Christy themselves.